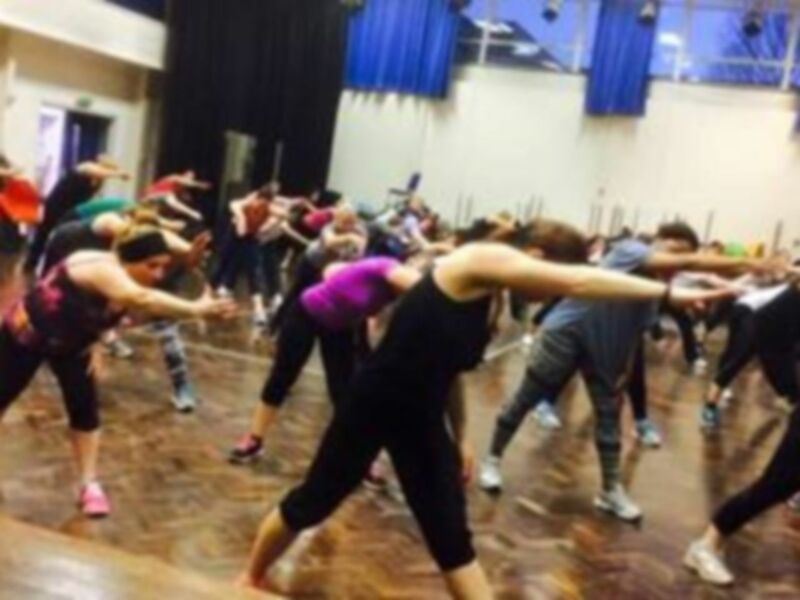 Founded in 2005, Latin Soul Dance & Fitness are a dance and fitness London based company bringing you authentic Zumba fitness classes, group dance lessons and courses, social club nights, professional entertainment, dance wear and more. Colombian Fredy Montero and his Latin Soul Team come highly recommended from customer reviews. 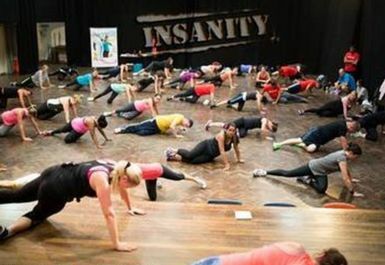 Their priority is to deliver fun, easy to follow and challenging classes… the getting fit, socialising with great people and feeling energised is part of the experience. Located on Woodhouse Road just a short walk from West Finchley, Woodside Park and New Southgate Stations. 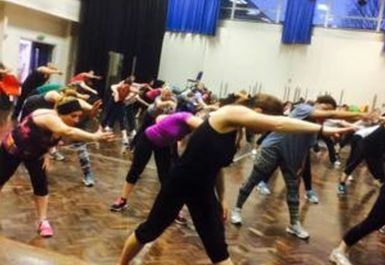 Latin Soul Dance & Fitness is also accessible easily via numerous bus routes.